In a recent commercial insurance policy review with a client, they raised the topic of business interruption insurance; what is it, how do I calculate my coverage requirement, and how does the policy work. I recognized an opportunity to clarify this topic for him and decided to share the information with you. In the medical field, dentists are unique in their equipment requirements, and they invest significant sums of money and commit to leasing agreements. It’s not uncommon for a small dental practice to have spent $250,000 to $500,000 to setup the office. Their investment might include leasehold improvements, dental equipment, and office equipment. A well-run practice is an expensive proposition. If there is an interruption in the business due to disaster, there are major impacts on patient retention. A three to six-month rebuild or relocate could cost a practice half of their patient base or more. Be sure to discuss these situations with your insurance broker to ensure your practice has the right coverage. When calculating the correct amount of insurance start with an inventory of equipment, leases, obligations, and ongoing expenses. 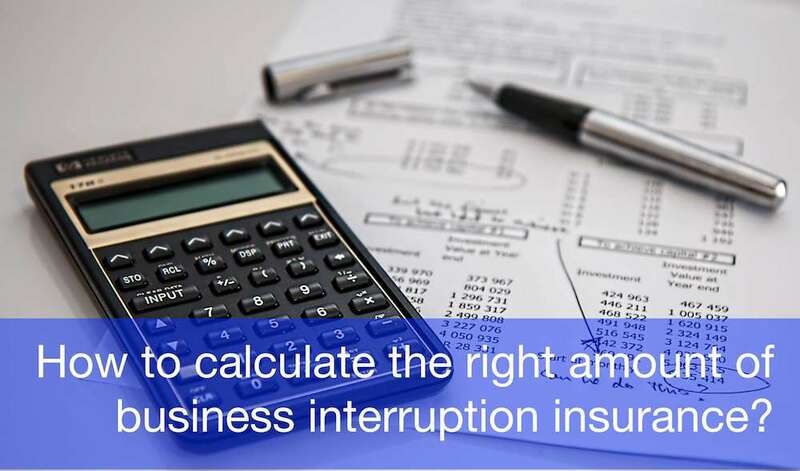 This information is critical to calculating the insurance policy and becomes the basis of your business interruption insurance. Ongoing expenses: mortgage, leases, insurance, property taxes, wages of key people, telephone, rents, etc. When the business suffers a disaster and sustains an income loss, then the company can claim a business interruption. Depending on the damage and the length of time for the repair, you may want to consider a temporary dental office to continue servicing your patients and to keep your team employed; otherwise, you may have to rebuild your patient base and find new team members. There are other factors unique to dental offices, and your best insurance is the diligence of your broker. Trust in them to provide the best protection for your practice. Watch Barry Dodd as he explains Business Interruption Insurance.